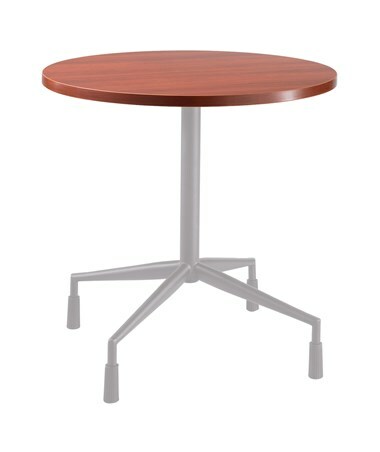 Select Size 30" 36" 42"
The Safco RSVP Round Tabletop is a tough tabletop with a round shape that is a perfect replacement for any round table base. 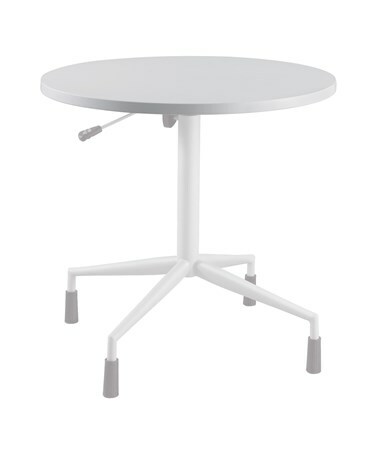 It perfectly complements the Safco RSVP table bases (2656BL/2656SL and 2655BL/2655SL). It is made of one-inch high-pressure laminate wood with a 3mm vinyl t-molding edge. It is also GREENGUARD certified for low chemical emissions, meaning it is safe for indoor use. 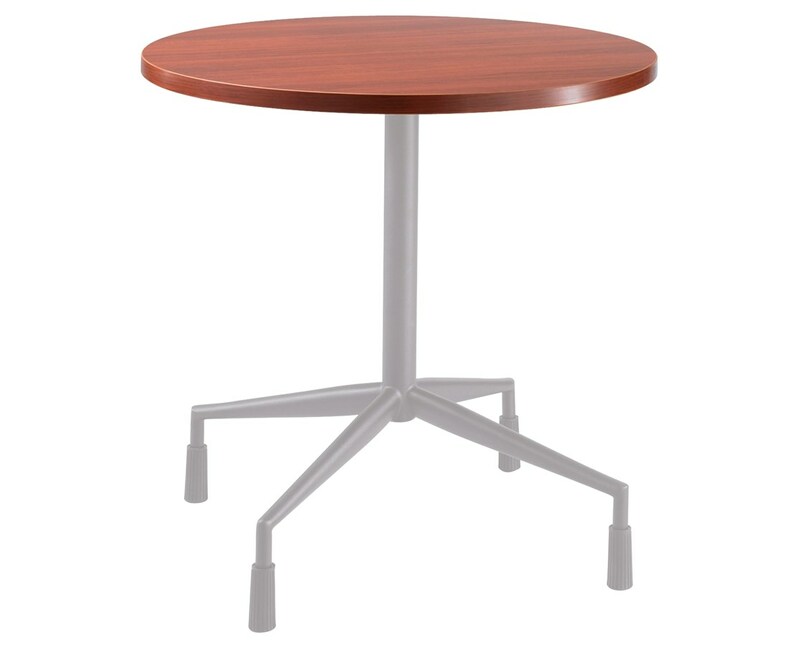 The Safco RSVP Round Tabletop is available in different sizes and colors. Please select your preference from the choices above.